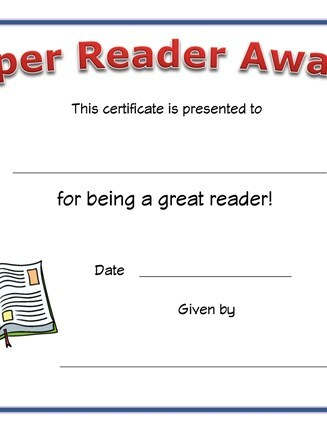 Give a child this reading certificate to show them they are doing a good job reading. 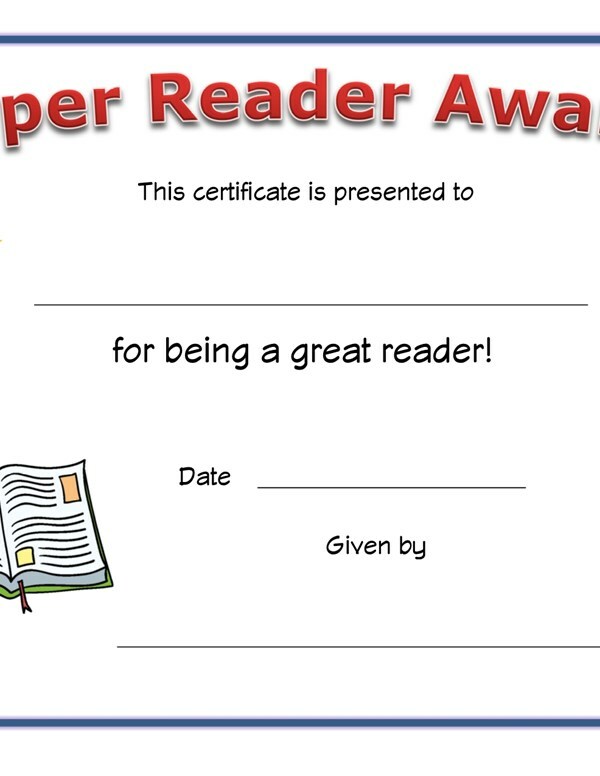 Print out this certificate and present to a child who has done a great job reading and let them feel proud about it. Make sure to check out the rest of our printable certificates for kids.